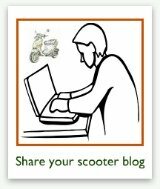 On this page, you'll find our scooter repair questions archives, containing questions that past visitors to the site have asked concerning issues with leaks in their scooters. 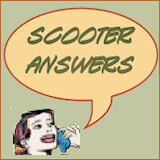 Click below to see past questions and answers regarding leaks in a scooter. What can I do about a gas leak on my scooter? Why is fuel pouring from my air filter on my 50cc Roketa scooter? Why does my scooter leak gas when I try to start it? Why would my 50cc Genuine Buddy scooter leak gas through the carburetor? Why would my brand new scooter be leaking gas? Why is my Xingyhue scooter leaking fuel? What is causing fuel to leak from the bottom hose of my carburetor? What could be causing my oil leak? My scooter is leaking oil out of the oil drain. What would be the cause of that kind of leak and how do I fix it? 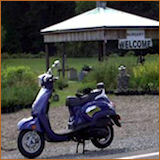 How do I keep gas from running through the air cleaner after my scooter is shut off? 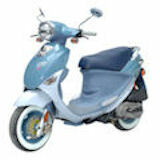 What do I do about a gas leak in my 3 wheeled Chinese scooter? 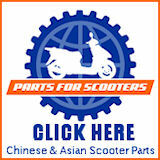 Can You Help with Gas Line Leak - Nonfunctioning Throttle in New Chinese scooter? Can You Help With an Oil Leak Following an Upgrade?